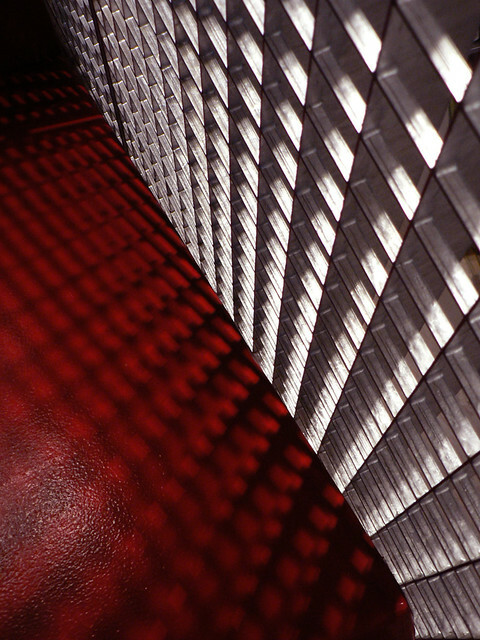 RedSilver | Flickr - Photo Sharing! chrisvick and matildaben added this photo to their favorites. Nice! I like going to SPL and looking for cool light play such as this.